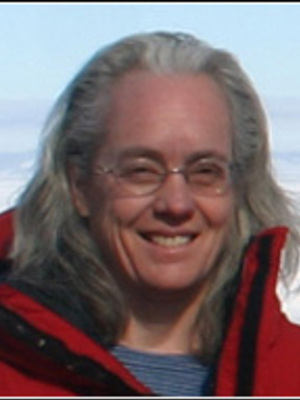 Terry Wilson and her research group investigate the structural architecture of the Earth, how continents rift, and the interaction of the solid Earth and ice sheets in Antarctica, using structural field observations, geophysical data and GPS. Current projects funded by NSF in Antarctica are investigating neotectonic rifting; the relations between fluid flow and faulting during rift and subglacial deformation; ice mass balance, ice load history and glacial rebound patterns; and the contemporary crustal stress field in Antarctica. Research studies integrate marine and airborne geophysical data, satellite remote sensing, GPS measurements, structural and microstructural mapping of faults in outcrop and sedimentary rock cores, and core and borehole mapping of drilling-induced fractures. Terry teaches structural geology, tectonics, field-based courses, and the history of geologic concepts.